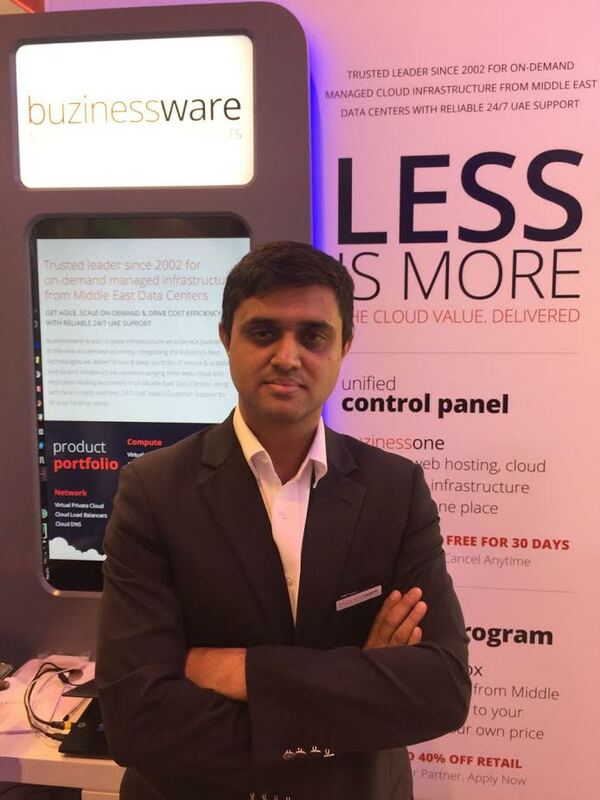 Buzinessware, a leading Middle East Hosting Specialist, has announced the launch of their new channel partner program, ‘buzinessin-a-box,’ today (October 16, 2016) during their participation at the 36th edition of GITEX Technology Week, which will run till October 20, 2016 at the Dubai World Trade Centre (DWTC). The new program has been designed to empower the reseller channel with end-to-end infrastructure solutions from Middle East Data Centres. In addition to the launch, the company is set to throw the spotlight on the latest range of next generation cloud solutions—including its broad portfolio of cloud infrastructure products and service offerings across compute, storage & networking business needs on-demand with pay-as-you-go pricing. Buzinessware’s stand is located at Stand No. ZB20 inside Zabeel Hall. According to Buzinessware’s senior executives, the ‘buzinessin-a-box’ channel partner program will allow resellers to sell domains, hosting, web security, cloud solutions and dedicated servers to their end customers with local 24/7 support. Resellers will also be able to bundle infrastructure solution as a value addition to their existing offerings—generating more revenue and stickiness with their customers. Buzinessware officials have explained that under the reseller program, the partner would need to apply for inclusion in the ‘buzinessin-a-box’ initiative. Upon verification and approval, they will be given white label access to Buzinessware’s unified control panel, where they can avail discounted pricing for the full product catalogue and sell to their customers at their own pricing. The channel partner can also become an affiliate wherein they can just provide a reference & upon order completion receive a generous one-time referral fee. Trusted leader since 2002 for on-demand managed infrastructure from Middle East Data Centers, buzinessware is your trusted Infrastructure-as-a-Service partner in the new on-demand economy. Integrating the industry’s best technologies we deliver broad & deep portfolio of secure & scalable end-to-end infrastructure solutions ranging from web, cloud and dedicated hosting exclusively from Middle East Data Centers along with best in class real time 24/7 UAE based Customer Support for all your hosting needs.